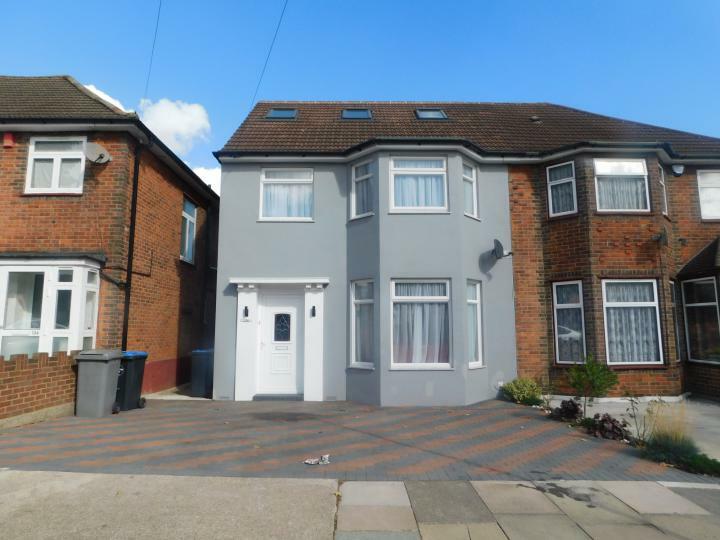 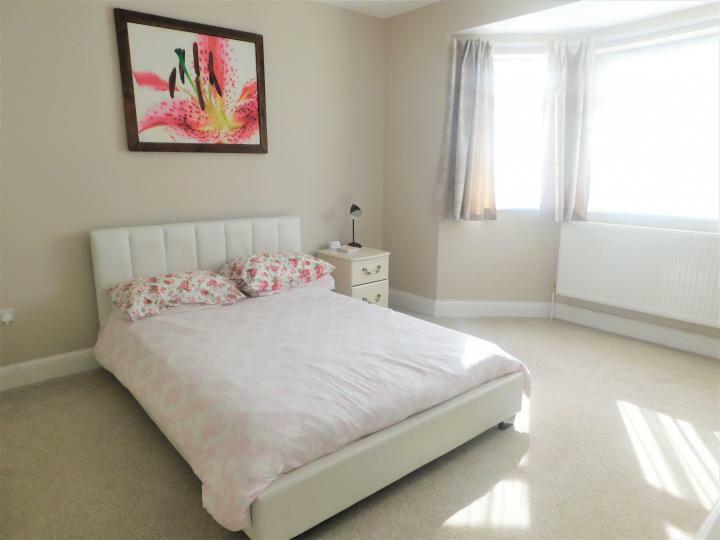 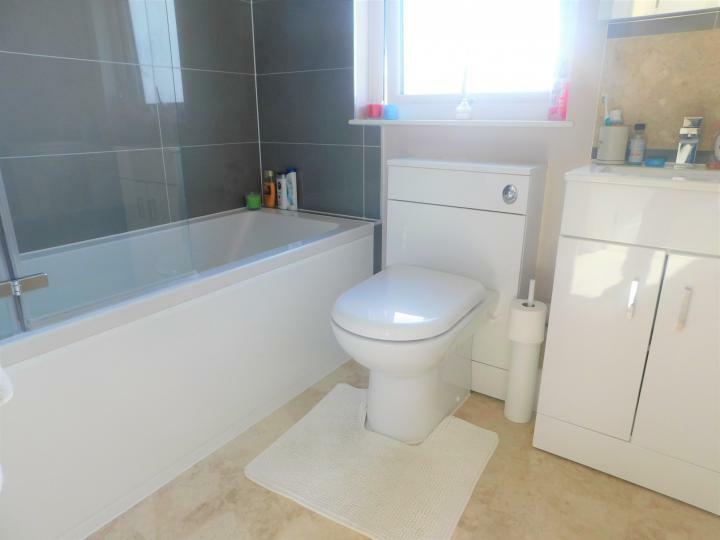 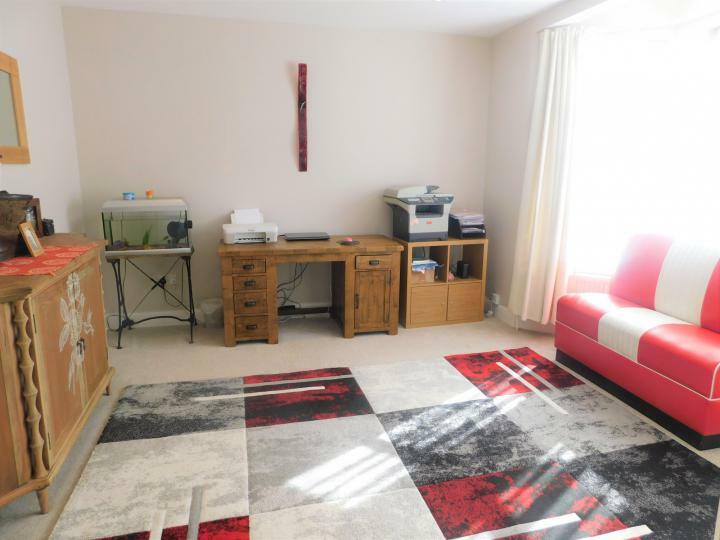 Situated 0.5 miles from Stonebridge Park Station and less than a mile from Wembley Central Station is this beautiful five bedroom, semi detached house. 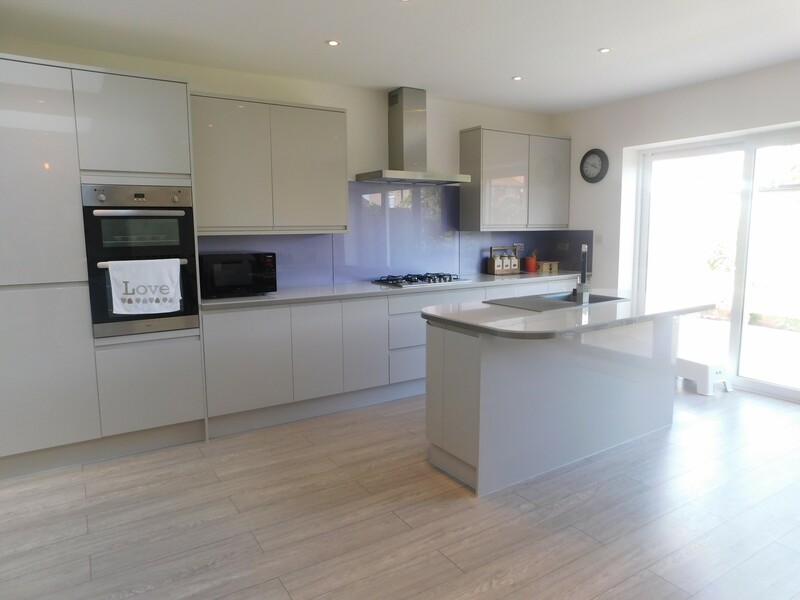 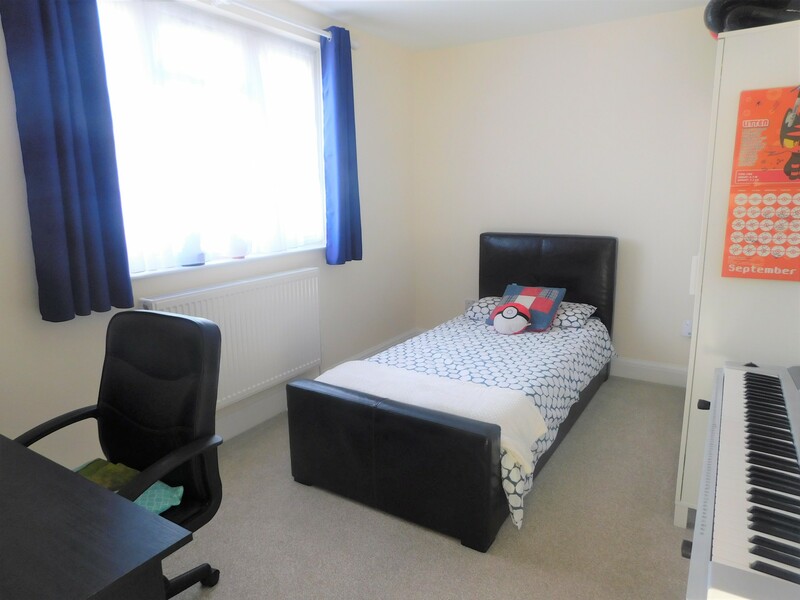 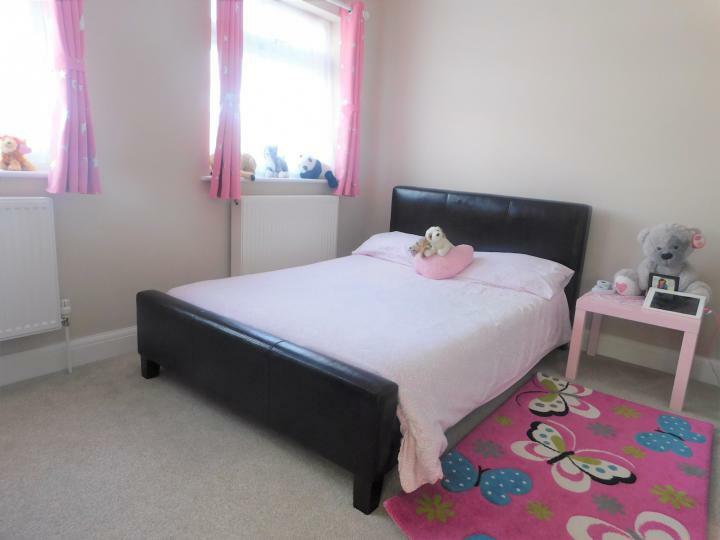 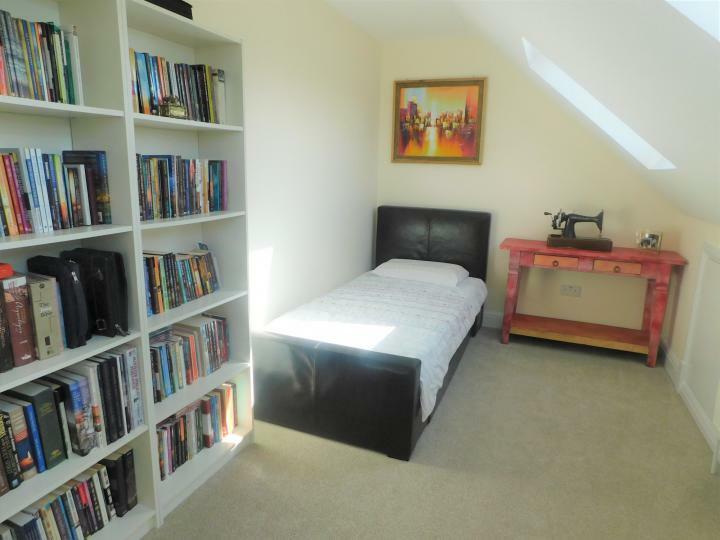 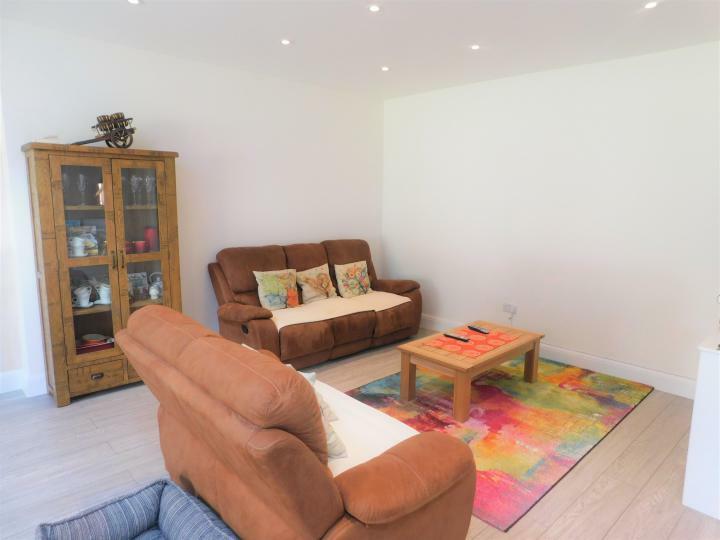 This property has undergone full refurbished to an extremely high standard. 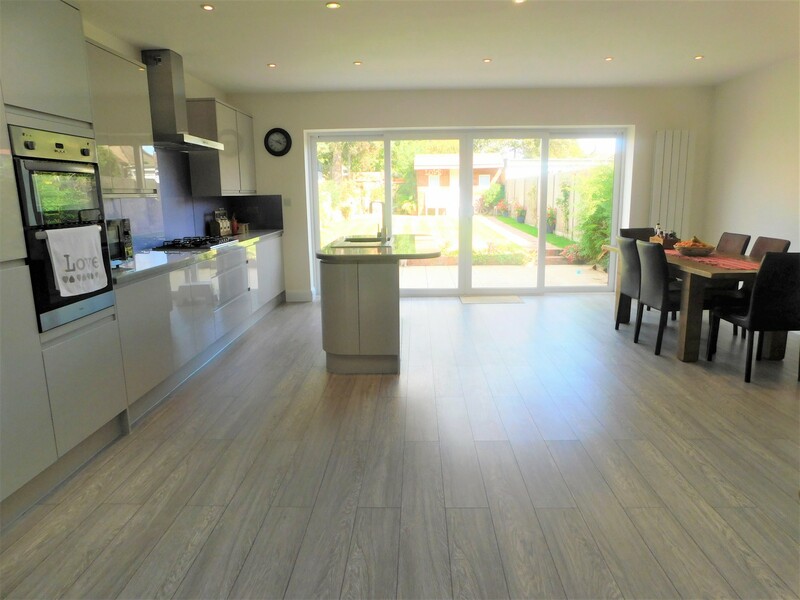 With a rear extension the property benefits from a large open plan kitchen living room, a separate reception room and three bathrooms. 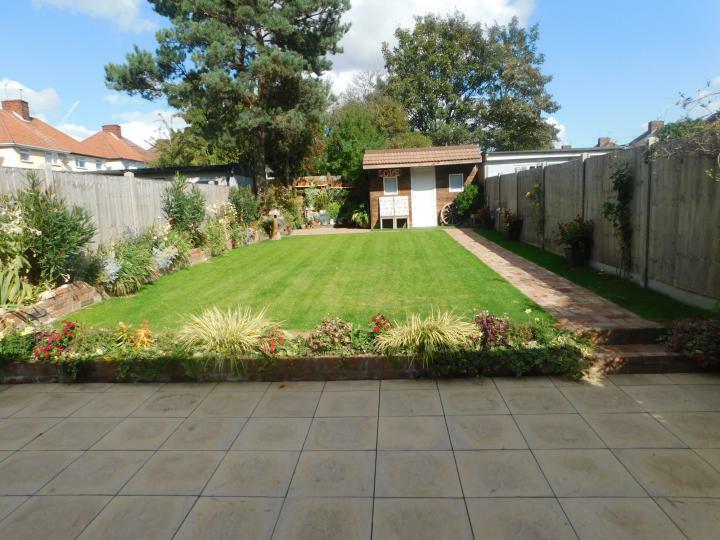 Other benefits include off street parking and a lovely rear garden.